Facial rejuvenation is a cosmetic treatment (or series of cosmetic treatments), which restore a youthful appearance to the human face. 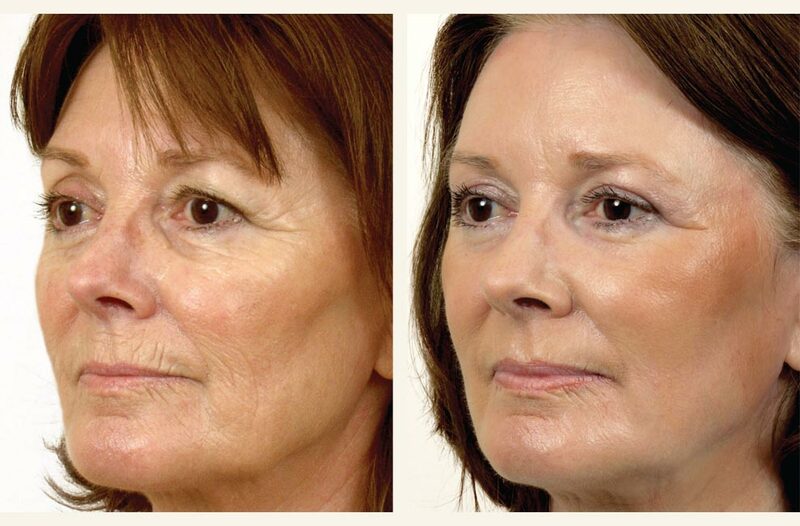 Facial rejuvenation can be achieved through either surgical and/or non-surgical options. Procedures can vary in invasiveness and depth of treatment. 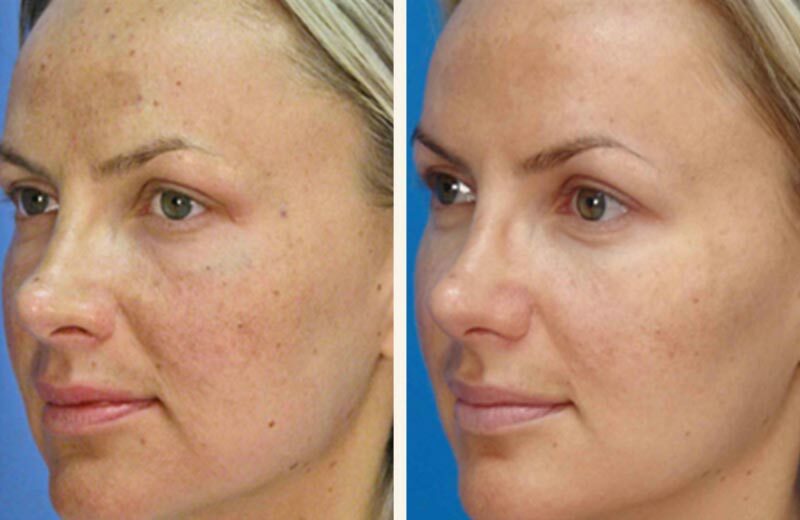 If aging, acne, or too much time in the sun has left your face with pigmentation, scars, wrinkles or lines, laser skin resurfacing may help your skin look younger and healthier. 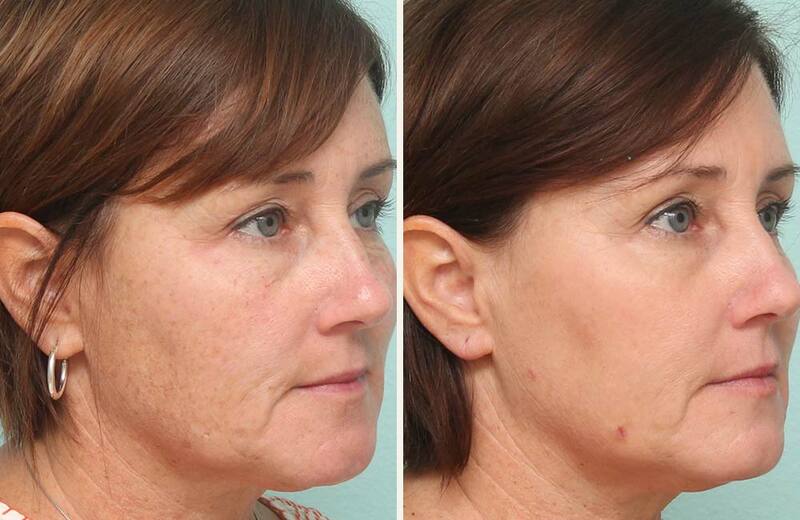 Laser skin resurfacing removes skin layer by layer with precision. These procedures can be done alone or with other cosmetic surgeries on the face. As we age our skin and facial muscles undergo several structural changes. From the time we are in our mid-20s, we produce less and less collagen so that by our late 20s to mid-30s we begin to notice fine lines and wrinkles appearing around the eyes, forehead, and mouth. By late 30s and mid-40s, we notice the skin begins to sag around the eyelids, cheeks and the jawline. By this time, the muscles under our skin begin to shrink and atrophy causing sagging of the skin. Poor lifestyle habits, stress, skin care neglect, smoking, alcohol, high sugar diet and excess sun exposure accelerate aging causing the symptoms to appear earlier. Taking care of your skin from as early as possible will help delay the signs of aging, and keep you looking youthful for longer. If your skin is, however, showing the sins of the past, all is not lost. With the latest advancements in skin rejuvenation technology, you can potentially take years off the skin. When you visit Atlantic Dermatology and Laser for your initial consultation, our skin and laser specialist Cherie Cochrane will assess the depth of treatment required. From there she will discuss the best treatments for your skin, how many treatments are needed and the healing time if applicable. We are committed to providing you with the most advanced procedures in aesthetic medicine. 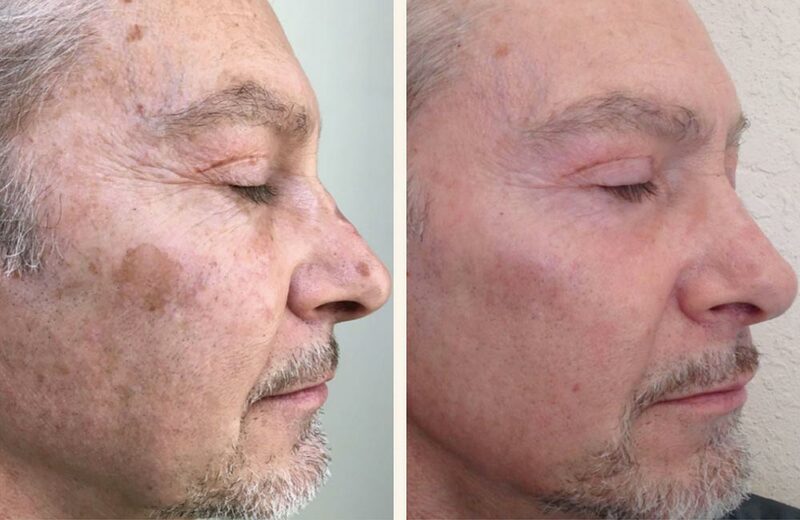 By integrating the latest cutting-edge lasers and skin devices into our treatments enables us to be ahead of the curve in so many ways and the results we are achieving for our patients really do speak for themselves. Set in the heart of Sea point, Atlantic Dermatology & Laser welcomes patients from all over Cape Town.